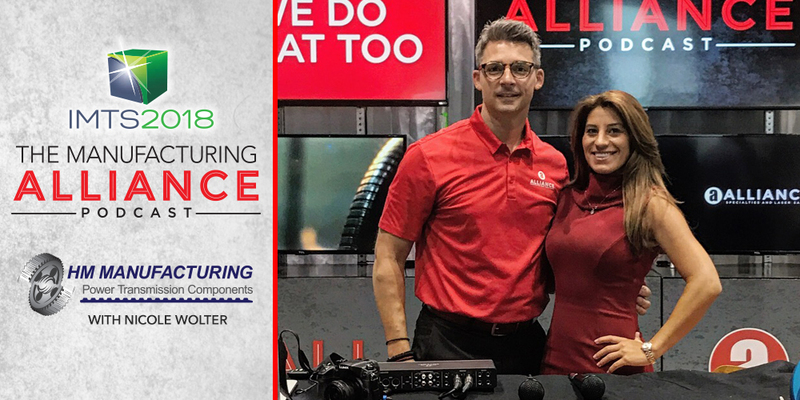 The Manufacturing Alliance Live at IMTS2018: We decided to take the show on the road and bring you the latest info from some of industry leaders. I had the opportunity to catch up with Nicole Wolter of HM Manufacturing as she was on the hunt for new equipment. Find out what is important when she is looking to add new technology and how she narrows in on the right decision.